The Price Our Community Pays to Have Earl Johnson in Office. 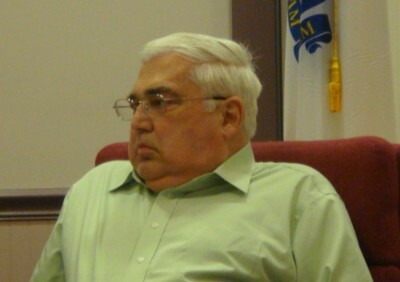 Nobody knows the full extent of the damage Earl Johnson has caused to our community through his corrupt actions. Just one of his blunders will cost our community $21,870.00 every year and will do so indefinitely, even after he is gone! I recently visited Switzerland and caught-up with old friends and family. What do you do these days?, was a common question. As this blog takes up a lot of my spare time, I mentioned it as one of my activities. The next question was, why do you have a blog?? It forced me to think about it and to come up with an answer. Pondering over the reason of the Holland Blog's existence, I realized that blogs are a substitute for healthy gossip. In the past the grapevine branched out through almost every social group and it functioned, in part, to keep politicians and people from straying too far outside of the community's rules, written and unwritten. We lost that healthy gossip with our increasingly isolated way of living. The majority lost the connection to the community; they are no longer in the loop. Hence, our politicians can pursue their self-serving agendas and get away with their lies. 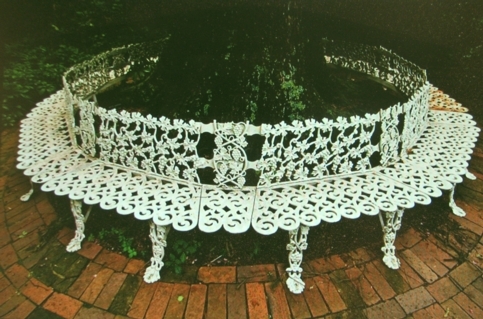 Studies show that lack of gossip puts a community at risk. “Gossip appears to be a very sophisticated, multifunctional interaction which is important in policing behaviors in a group and defining group membership,” said David Sloan Wilson, a professor of biology and anthropology at the State University of New York at Binghamton and the author of “Darwin's Cathedral,” a book on evolution and group behavior. Today’s newspapers and some of the judges sitting on the bench these days are not of any help either. The Holland Blog changed that in little ways by creating awareness about issues affecting everybody. There is an interest in getting the latest information; daily traffic to the Holland Blog proves it. Medical emergency on 10 Hisgen Road. Today, around 14:35 hours a medical emergency call originating from 10 Hisgen Road in Holland was received at the dispatch office. The residence is the Johnson residence where ailing former selectman Earl Johnson lives. 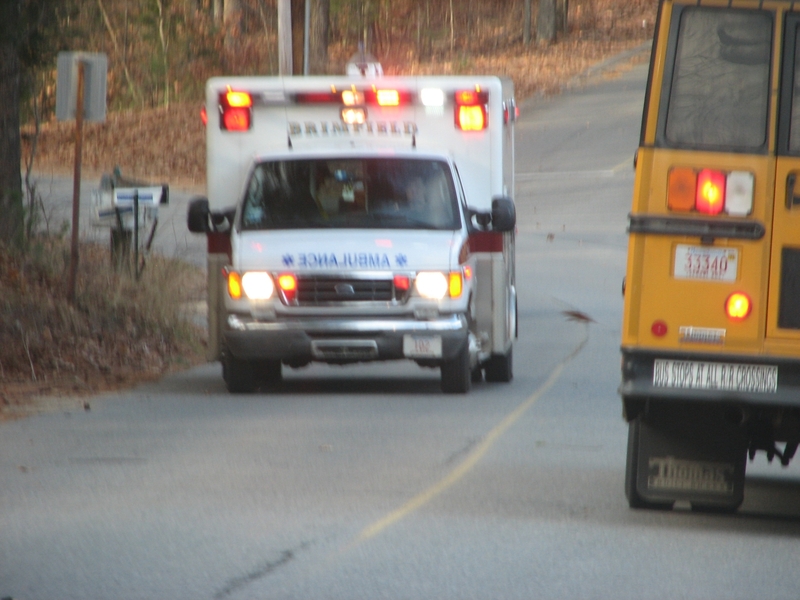 Pictured on the left, the Brimfield Ambulance at 14:44 hours rushing towards Exit 74 of I84 to proceed eastwards on I84 towards Harrington Memorial Hospital in Southbridge where the Ambulance arrived at 14:59 hours. 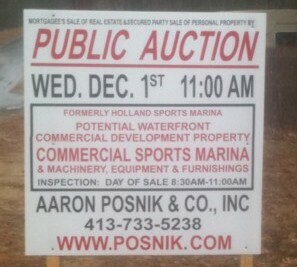 The Holland Sports Marina Auctioned Off Today. 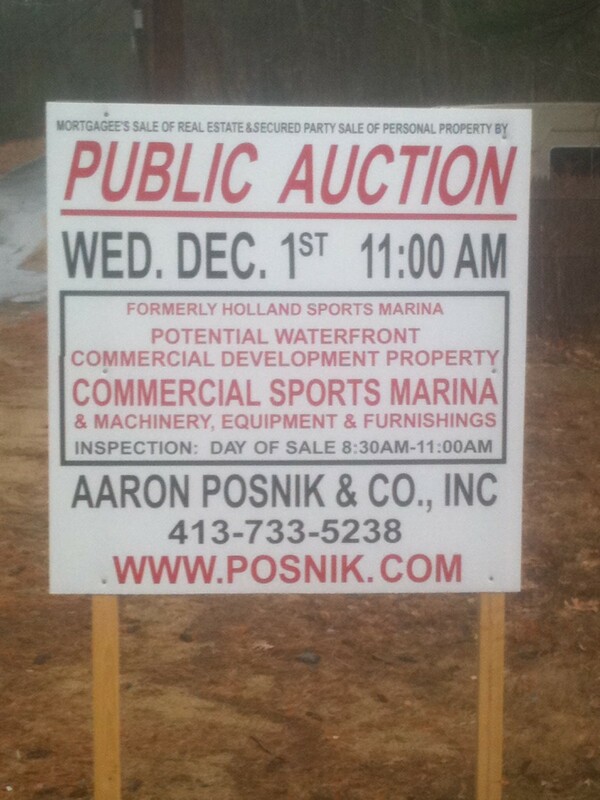 You may have noticed the sign announcing a public auction by Aaron Posnik & Co., Inc., at the former Holland Marina off Mashapaug Road. Deer got lucky, Pickup Truck Driver hit Tree. 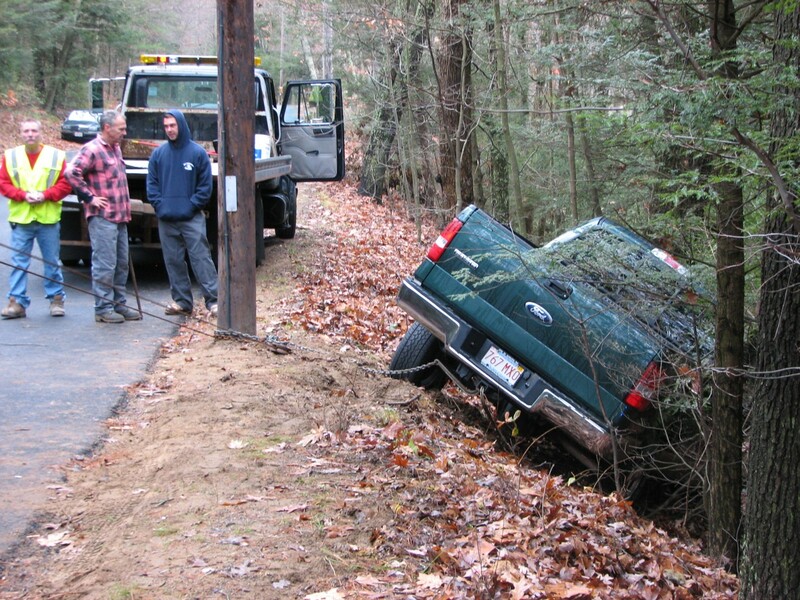 Around 8:30 this morning, Ted Beckner was driving towards the dam on Sturbridge Road with his pickup truck. A deer jumped out of the woods in front of Ted’s pickup truck. Ted’s maneuver to avoid the deer got out of control and he ended up against a tree. Ted fortunately avoided an utility pole just by inches. The State Police was on the scene directing traffic. The Holland Fire Department was assisting the recovery operation as well. Fortunately nobody was hurt and Ted is carrying collision insurance on his truck. This afternoon around 18:00 hours, a hunter allegedly shot a man with his bow and arrow. The victim allegedly bled heavily when the called ambulance arrived on the scene. 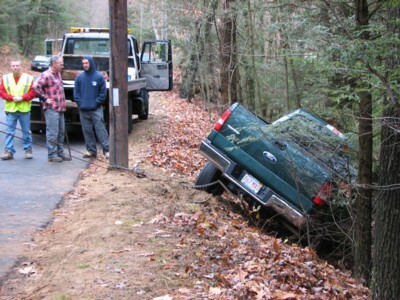 The accident happened near Mt Hitchcock Road on the Wales-Munson town line. The Life Flight Helicopter stationed at UMass-Worcester was unable to assist with the transport of the victim to the trauma center at UMass Worcester due to bad weather. The victim was transported by Ambulance to Harrington Memorial Hospital in Southbridge instead. The shooter allegedly fled the scene in a blue pickup truck. An arrest warrant was allegedly issued for his arrest. The name of the shooter must have been known to the police. The State Police is still investigating.